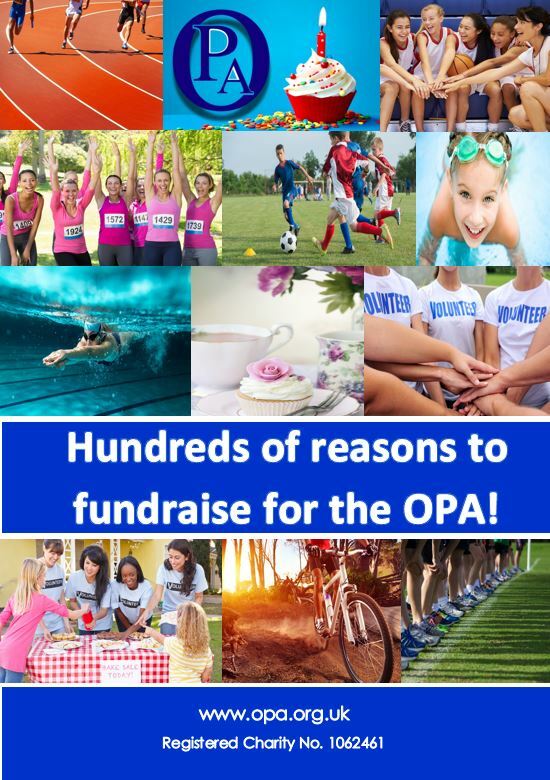 If you are stuck for ideas on how to fundraise for the OPA, click on our fundraising pack below. If you wish to fundraise for the OPA, please email charity@opa.org.uk or call us on 0121 704 9860. Please note our address has changed: 50 High Street, Henley In Arden, Warwickshire B95 5AN.